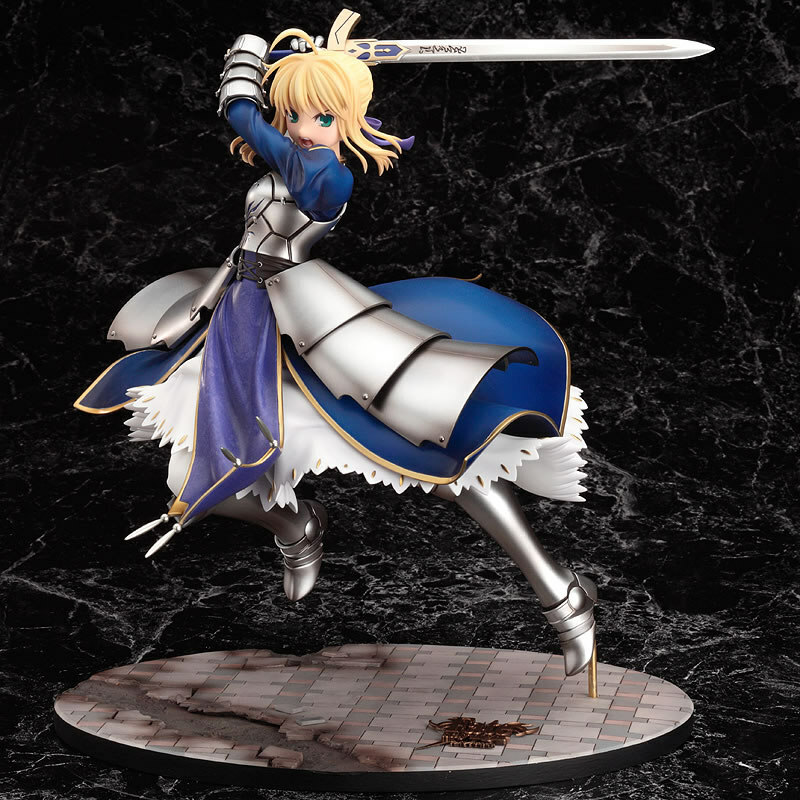 Good Smile Company has another Saber figure hot on the heels of their Saber Lily figure released late last year. 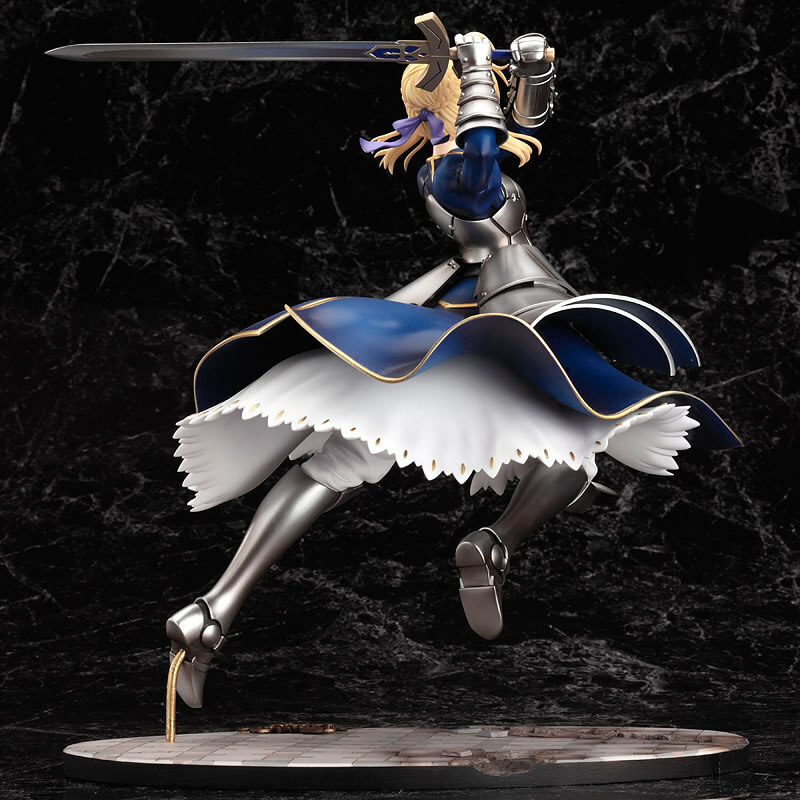 This new figure features Saber wearing her original FSN battle armor in a nice aerial action pose. 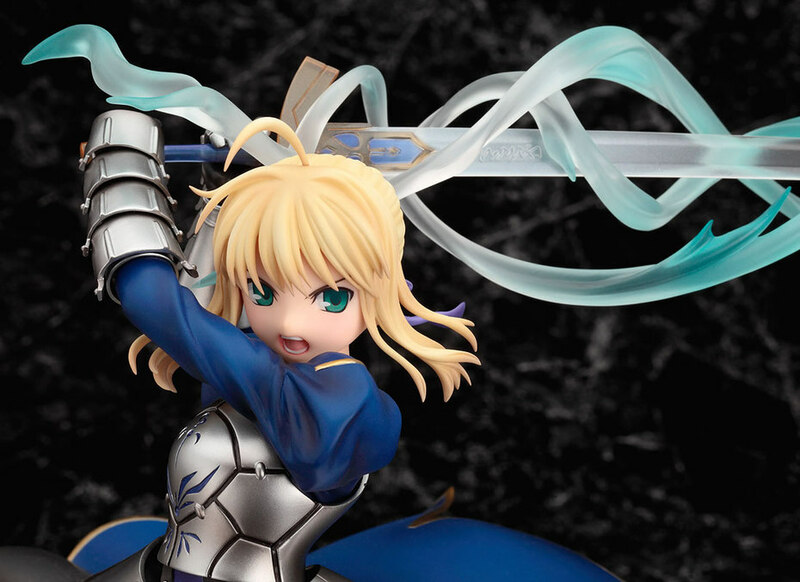 I’m thinking her face looks a little funny in one of the official photos, but otherwise the new Saber is looking top-notch. 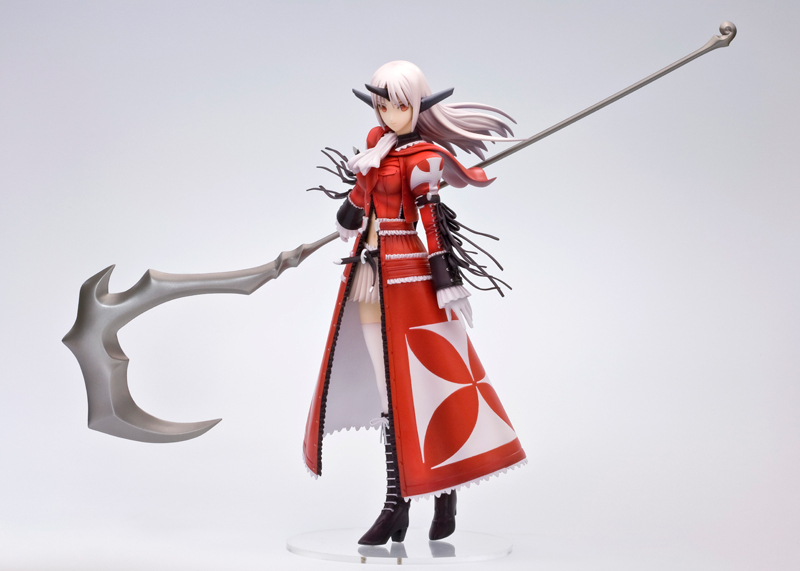 I haven’t preordered her yet, but I imagine it’s only a matter of time. 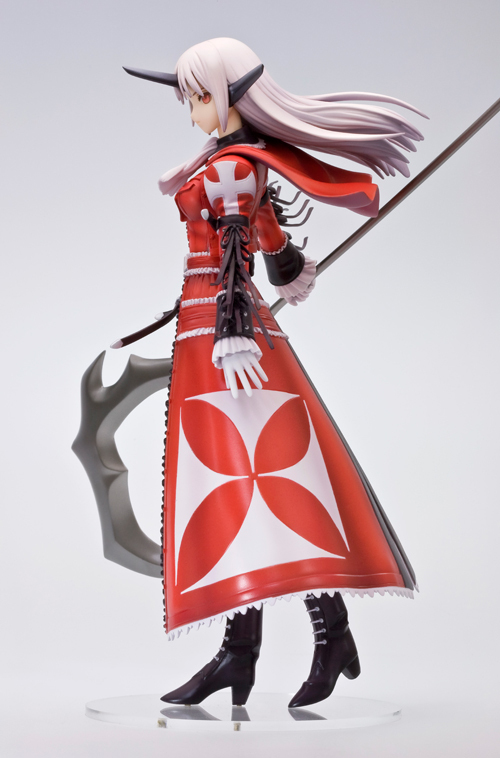 Kotobukiya has another Shining Wind figure ready for preorder. This one features Xecty sporting a bit of a different look than what I’m used to seeing. Her new outfit reminds me of Kingdom Hearts for some reason. Here’s the next entry in Kotobukiya’s 4-Leaves series, featuring Kasugano Sora from the eroge Yosuga no Sora. I like Sora’s character design, but this particular figure comes across as a bit too generic for my liking. Considering it as a school swimsuit figure, I can think of other examples I like better (To Heart 2‘s Tamaki has several that come to mind). As a Sora figure, I think MegaHouse did a better job of capturing her character. Yamato’s newest entry in the Creator’s Labo series features the work of Tsukasa Jun, whose style here reminds me of Range Murata. While I am appreciative of Jun’s artistic style and this particular piece is eye-catching enough, it doesn’t quite push all the right buttons to make it my first steampunk figure purchase. Interesting, nonetheless. Well, I think that about does it for this month’s new release roundup! See anything you like? I think Saber’s a pretty sure bet for me. 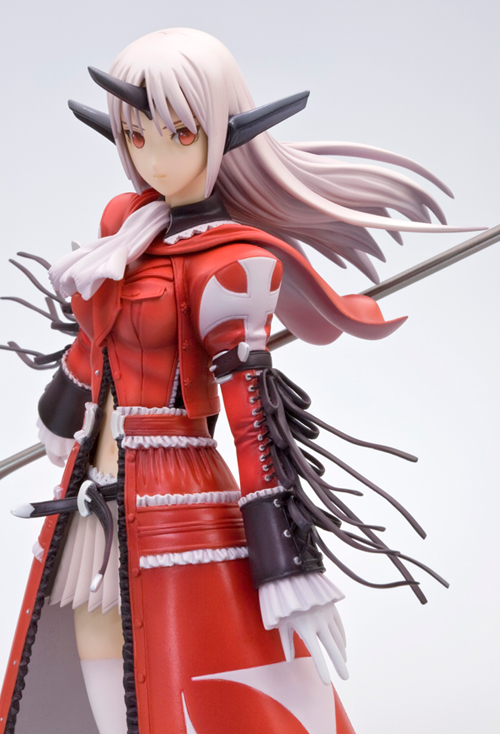 This entry was posted in Figures, Previews and tagged 1/6 scale, 1/7 scale, 1/8 scale, 4-Leaves, Creator's Labo, Fate/stay night, Good Smile Company, Kasugano Sora, Kotobukiya, Non-scale, PVC, Saber, Shining Wind, Tsukasa Bullet, Tsukasa Jun, Xecty, Yamato, Yosuga no Sora. Bookmark the permalink.